At XSport, we believe fitness is more than just working out, it’s a way of life. 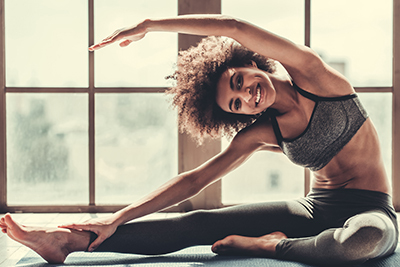 We hope you enjoy our newsletter and find some helpful takeaways for staying healthy as you Eat Smart, Be Fit and Live Well in your XSport Life. Extra comfort foods, party snacks and more cocktailing can lead to extra weight gain over the winter. These tips on ways to eat healthy at the holidays will get you through! The holiday season is filled with food. Realize that there are several weeks where you’ll be part of fancier, fuller meals, repeated several times. Count on many get-togethers with neighbors, delicious restaurant meals, and more—plan on the chance to eat and drink a lot more than usual. As winter sets in, the chilly weather and grey clouds can be discouraging when it comes to exercising. But if you want to be fit in the colder months, don’t let it drag you down. As 2018 winds down, it’s good to look back at the positive progress and lifestyle changes you made. And then build on your personal accomplishments to live well next year. 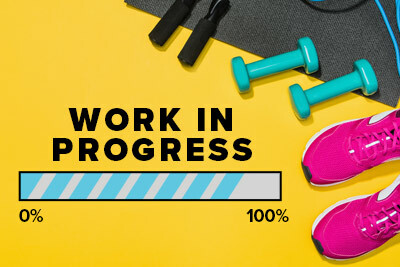 Step 1: How Far Have You Come? 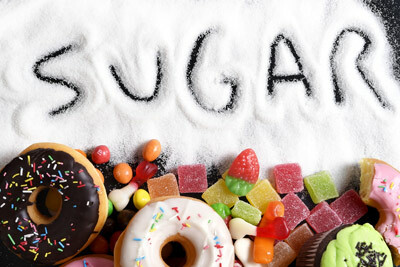 Sugar—no doubt it’s on the list of foods you should try to avoid on a clean eating plan or when trying to lose weight. But can you satisfy your sweet tooth and still eat healthy? Stretches—they may not be the key to your most intense workouts, but they can be key to your recovery. Plus, releasing tight muscles helps you offset everyday habits and be fit.